I chose to do a response to Laura Jane Kenny’s story about her collection of one night stand clothes, that were given to her, and in particular the royal blue sweatshirt from Roger. 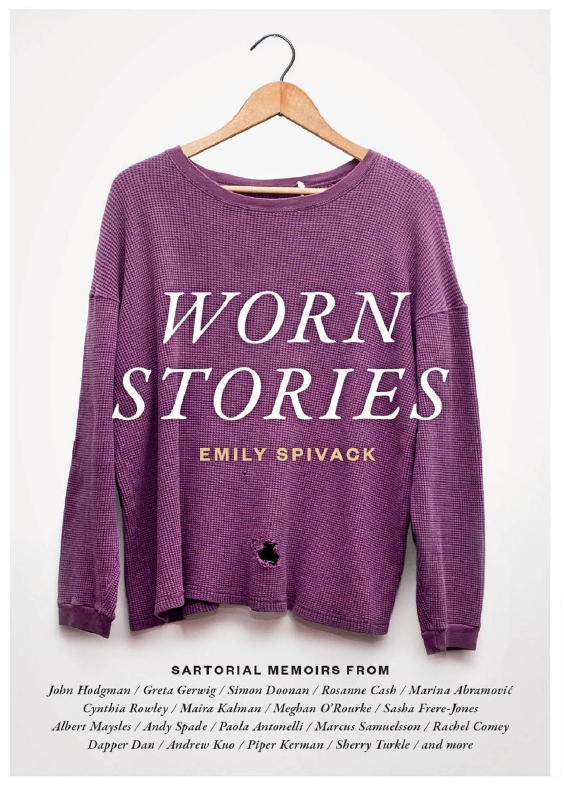 I liked how she tells her story about the article of clothing and then analyzes the meaning behind her collection. My response is an emulation of the cardboard box she keeps in the back of her closet, holding all these pieces of clothing.